Lake Fannin is about 10 percent of the Caddo National Grasslands. A little more than 2,000 acres of federally controlled land in Fannin County look to be on the way to local hands. On Tuesday, a bill by U.S. Rep. John Ratcliffe (R-4th) to give the county control over Lake Fannin passed in the U.S. House. Earlier this month, a companion bill by U.S. Senators John Cornyn and Ted Cruz of Texas passed in the upper chamber. The Ratcliffe bill is on the way to President Trump, who is expected to sign it. 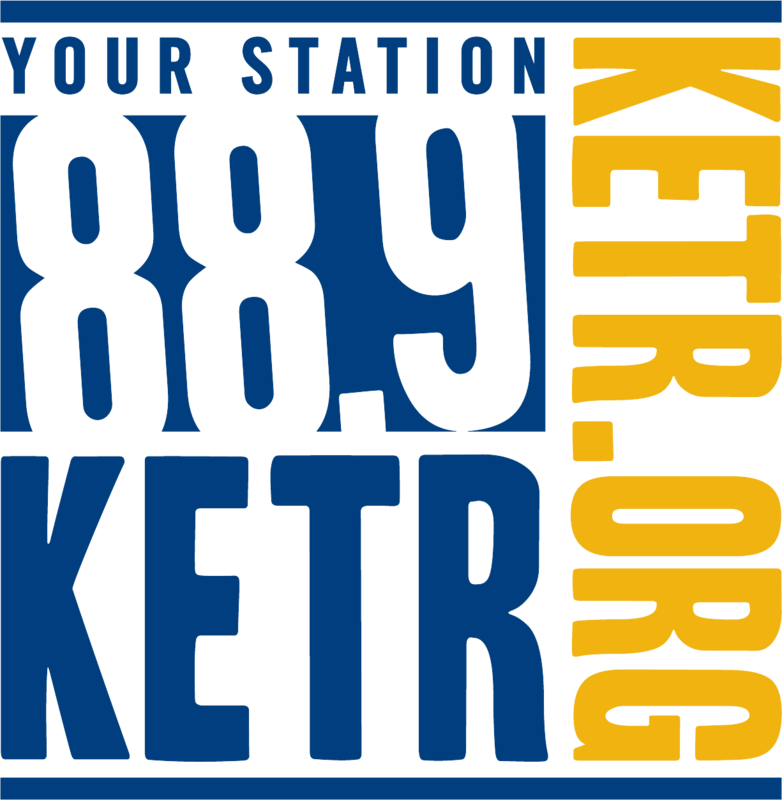 In an email to KETR, Ratcliffe’s office wrote that the primary reason for transferring the land to local control is because "the people who live in Fannin County have far more knowledge about the area than bureaucrats in Washington, D.C., and therefore are better-equipped to manage it most effectively." Lake Fannin, part of the Caddo National Grasslands. has been under control of the U.S . Forest Service. Critics of the arrangement say federal overseers have lost interest in caring for the grounds. They have long lamented deteriorating buildings and lack of public access. What county officials have planned for the lake area, however, isn’t known.